A roofing installation for a flat-roofed commercial building takes a much different approach than a residential roof installation. Flat roofs require a durable material like EPDM rubber and an experienced installer. This is why you shouldn’t trust just any roofing company for your EPDM rubber roof project – you need a contractor with experience with EPDM and flat roofs. Call Community Roofing and Restoration for your EPDM Rubber Roof project in Milwaukee and the surrounding areas. EPDM (ethylene propylene diene terpolymer) rubber roof membrane is an extremely durable roofing material. Its two primary ingredients, ethylene and propylene, are derived from oil and natural gas. Available in black and white and in a variety of sizes and installation types, EPDM has proven to be the go-to material for commercial flat roofs. Properly installed and maintained EPDM roofs can deliver long life, and after over 40 years of usage in commercial applications, EPDM continues to perform well even on installations dating back to the 1970s. Over the years new innovations have been added to the material, such as seam tapes replacing liquid adhesives, and super-durable 90 mil thicknesses. These new innovations have only strengthened EPDM rubber roofs as the material of choice in commercial applications. One of the unique attributes of EPDM rubber roofs is easy and effective repair, and Community Roofing and Restoration can handle those repairs with skill. In the event of a leak due to a puncture or tear in the roofing material, a repair can be a permanent solution if completed by an experienced technician. Community Roofing and Restoration has the experience and skills to complete your EPDM rubber roof project to the highest quality standard. Our depth of knowledge means we consider the details, like proper surface preparation, unique shapes and applications, and proper edge bonding, at the start of the project. Proper planning means we deliver a superior installation and the right product for the job. Call Community Roofing and Restoration today and we’ll get your EPDM rubber roof project done right! 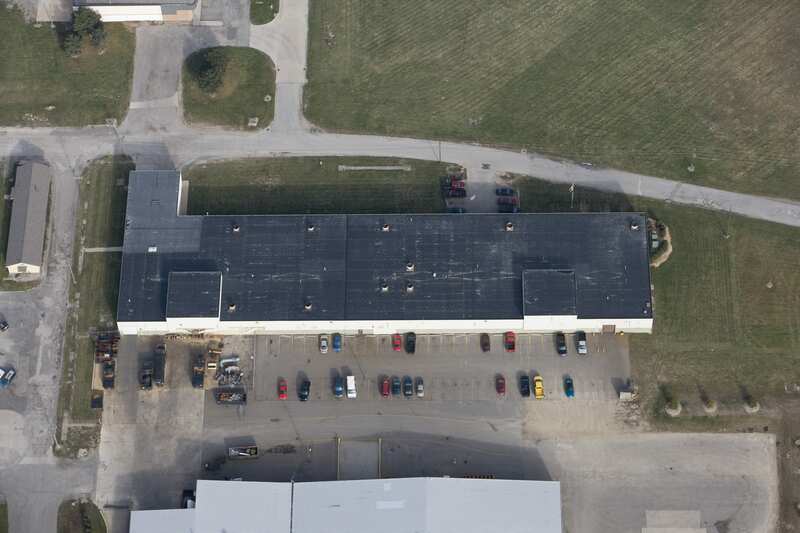 Interested in a EPDM rubber roof installation for your commercial building? Give us a call at 414-332-1139 or fill out our contact form today to schedule your free visit!